As some of you know, I'm currently participating in the excellent 2010 Global Reading Challenge, which was created by Dorte of DJs krimiblog, with able assistance from Kerrie of Mysteries in Paradise. 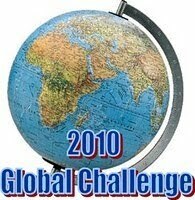 There are over 90 keen readers from around the world participating in one of the three levels of challenge. I'm aiming for the 'Expert' level - to read two novels from each of six continents (Australasia, Asia, Europe, Africa, North/Cenral America, and South America), trying to read and review novels from 12 different countries if possible (and new-to-you authors), as well as two novels set in Antarctica. So a total of 14 novels. The challenge isn't restricted to crime/thriller writing, but that's what I'm aiming to read. Three months into the year, I'm going along okay with the Expert Challenge, having tried several new authors, and books from or set in several countries. I am currently reading my 11th of 14 novels (Matthew Reilly's ICE STATION, set in Antarctica). After that I have one more novel from each of Asia, South America, and Antarctica to read to complete the challenge. I have however been a little slack on posting reviews thusfar, so will be posting a few in the coming days, to 'catch up', so to speak. So today, I'm looking at BLACK ICE by Leah Giarratano - the book I read for the 'Australia' part of the Australasian continent. 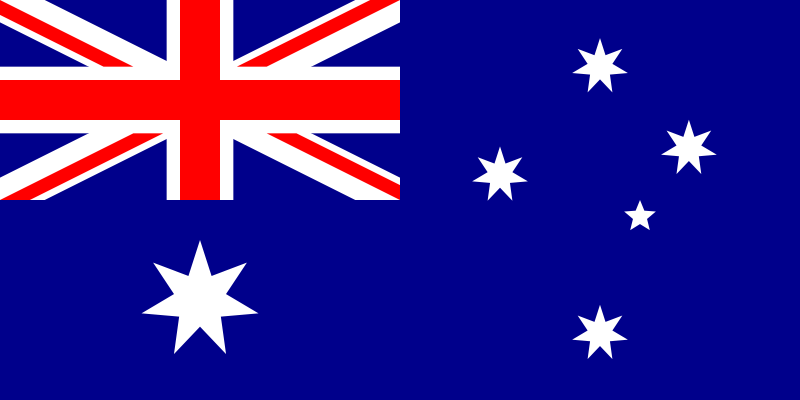 Downunder, Giarratano is perhaps most know as the host of the Australian spin-off of the New Zealand TV show, Beyond the Darklands, where an expert clinical psychologist delves into the minds and pasts of notorious criminals, trying to find indications of how and why they developed into vicious criminals. As a side note, the host of the original Beyond the Darklands, New Zealand child psychologist Nigel Latta, also wrote a crime novel several years ago; EXECUTION LULLABY. 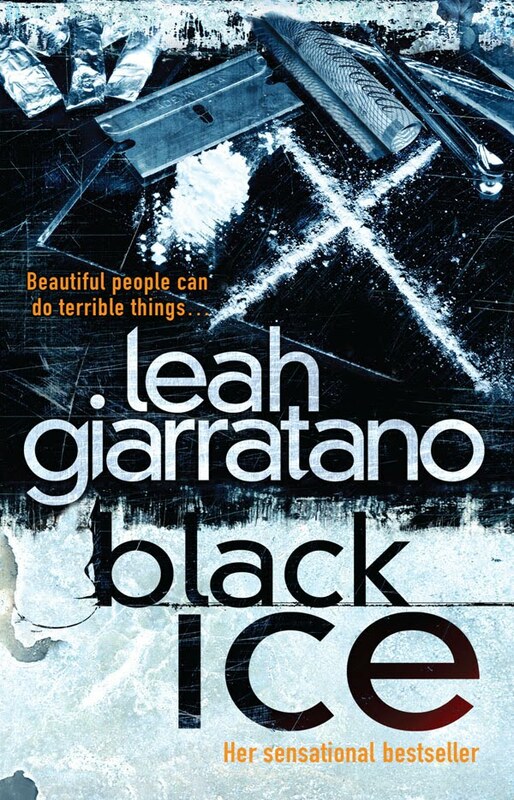 By Leah Giarratano (Random House, 2009)In BLACK ICE, her third in a series featuring city detective Jill Jackson, Giarratano picks at the scab of Sydney’s murky drugs underbelly; a world where everyone from glamorous A-Listers to addicted streetkids to and vicious gangs, all collide. The publisher's blurb states: "Living in a run down flat and making unlikely friends Jill sees first hand what devastation the illegal drugs scene can wreak. Jill's sister Cassie has a new boyfriend Christian Worthington. Like her, he is one of the beautiful people of Sydney, rich, good looking, great job, great car and seen in all the right places. He is a high flying lawyer doing pro bono work to keep a drug dealer out of gaol. He is also Cassie's supplier, keeping her supplied with cocaine and ice. When Cassie overdoses and is dumped at the hospital her life begins to spiral out of control. Seren Templeton is just out of Silverwater Women's Correctional Centre. Two years in gaol away from her son for something she didn't do. And now she is ready to get her revenge on the man responsible. Things start to go awry when these worlds collide and Jill and Cassie meet on opposite sides of the law." I really enjoyed this book, and I found myself enjoying it more and more as it went on. I ended up giving it a 4-star rating for a short review I did for Good Reading magazine (I mark reasonably hard - I've only ever given two five-star reviews out of 40-50 reviews for them). I must admit that initially I wasn't that enamoured with Jackson as a main character - this may have been because I didn't have the full background on her from the first two books of the series, so some of her behaviour seemed a touch eye-rolling/contrived to me, when it may have seemed more organic and believable if I'd known more about her and her past. But Jackson (and Giarratano's writing) really grew on me throughout, and by the end of the book I was keen to read another tale centred on the (overly?) ambitious, complex, and flawed detective. I particularly liked Giarratano's mix of setting (the gritty urban Australia underbelly), good dialogue, interesting plot, and some unique and memorable characters. BLACK ICE has a real modern, contemporary feel - not just because of the modern lifestyles and drugs involved, but the punchy way in which Giarratano writes, and her fresh evocation of the different layers of Australian drugs culture. Overall Giarratano pens a taut thriller; she excels in bringing the gritty world and her unique characters to life with realism and freshness. If I have a quibble, it's that at times at times I could see the psychologist in her coming through a little too much, especially when it came to 'excusing' or mitigating the actions of some characters (particularly any female character - whose flaws always seemed to come down to how badly she'd been treated by some man in her past). The consistency of this pulled me out of the story a little at times, as I was left thinking about the author and her approach, rather than being completely and totally involved with the characters and story - you could 'see the author's hand' a little, which isn't a good thing. However, this was a very minor flaw in an otherwise great read. The freshness of Giarratano's writing, her wonderful scene-setting, her unique characters, and her good plotting, will all bring me back for more. A good read for anyone looking for some very modern and contemporary city-set Australian crime fiction. Have you read any of Leah Giarratano's work? Does this type of storytelling appeal to you? Thoughts and comments welcome. I'm a big fan of Leah's and I particularly liked this book and I think you've captured the essence of it very well - especially the Sydney-ness of it (well one layer of Sydney - not the one I inhabited for 4 years but one I glimpsed occasionally through my work). Perhaps having read the first book (Vodka doesn't freeze) might have given you a better understanding of where Jill is coming from as that one contains much of her back story but even so I do agree (despite being a big fan) that the endless series of troubles that befall Jill do get a bit eye-rolling at times. And you have hit on an interesting point regarding the 'forgiveness' shown towards the female characters and their behaviour - we discussed this at some length at my (all female) bookclub and most of us agreed that if the roles had been reversed (and heaven knows there are women who have treated men appallingly too) there would be much more of an outcry. I've read Leah Giarratano's first two books and have been looking out for this one at the library. I think they're great - she is possibly my favourite Australian crime writer.